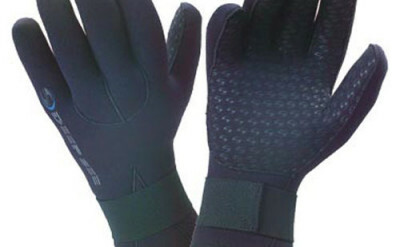 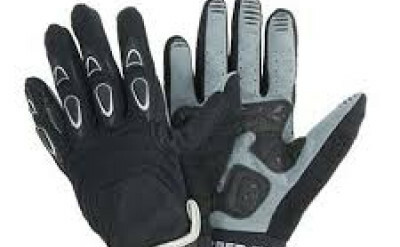 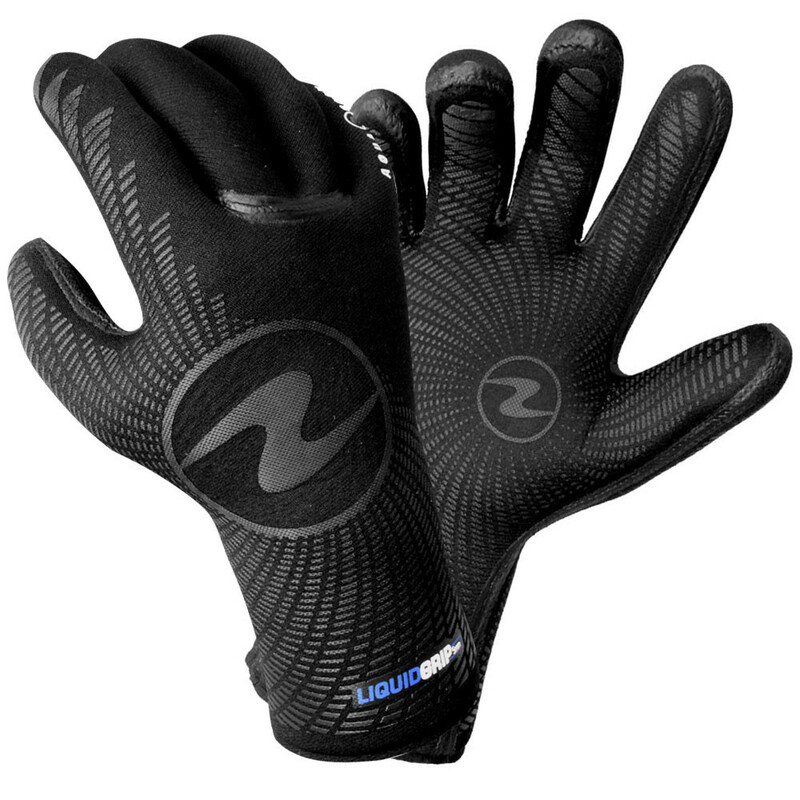 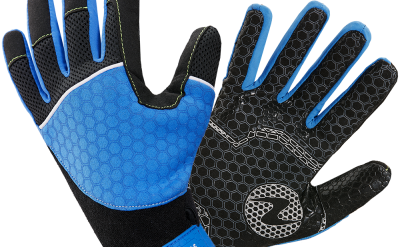 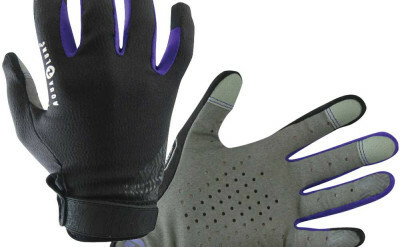 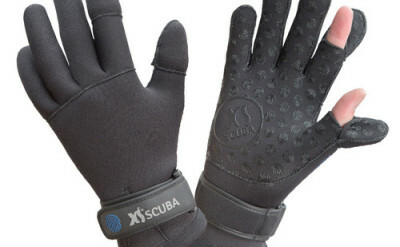 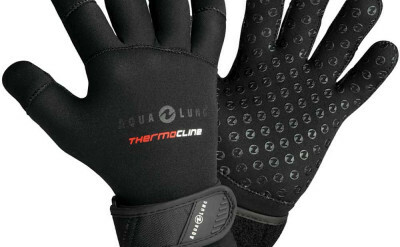 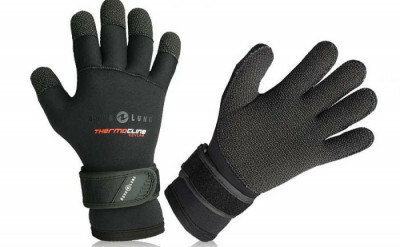 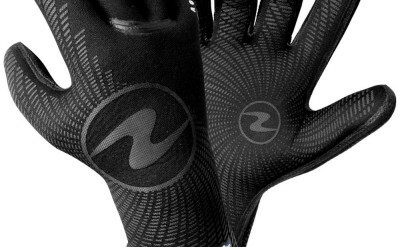 Liquid Grip Gloves are designed for comfort and purpose. 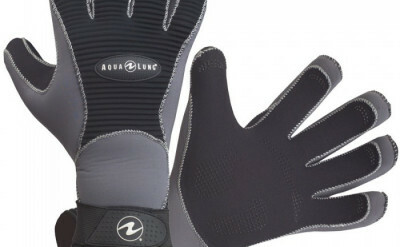 the Liquid seams prevent water transfer and thread fraying. 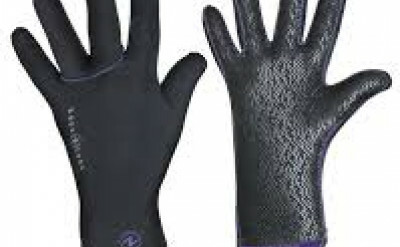 The X-tend cuffs are fused to make a durable edge while the material retains its elasticity, and the embossed grip makes you much less likely to drop items.